Are you one of the Children of the Titanic? 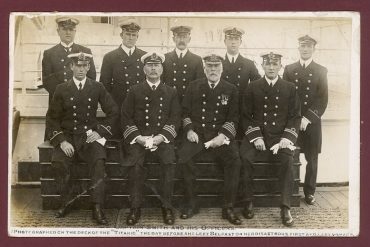 This website relates to the story of the Titanic. 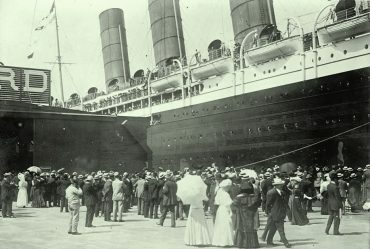 The Grand Ocean liner sank during its maiden journey on April 15, 1912. The death toll was 1523 of the 2228 passengers and crew members aboard. There were only 705 that survived. 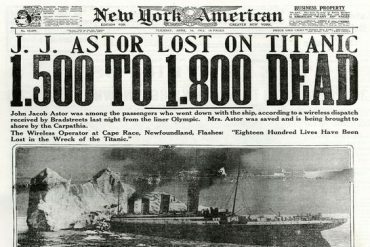 But there is more to the story of the Titanic than just the sinking. There is the connection people feel when they open their hearts to the event. 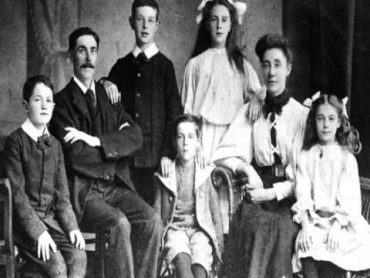 Then there is also the Children of the Titanic, the people that are related to a person aboard the ship. 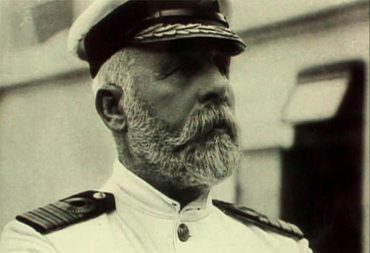 In all reality anyone that feels connected in there heart to the Titanic somehow can be called a “Child of the Titanic”. So on that note! 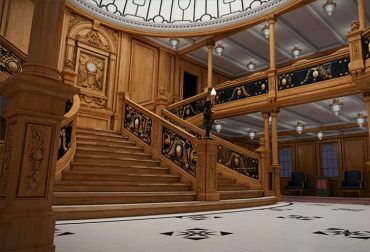 Welcome Aboard the Enchanted Titanic!